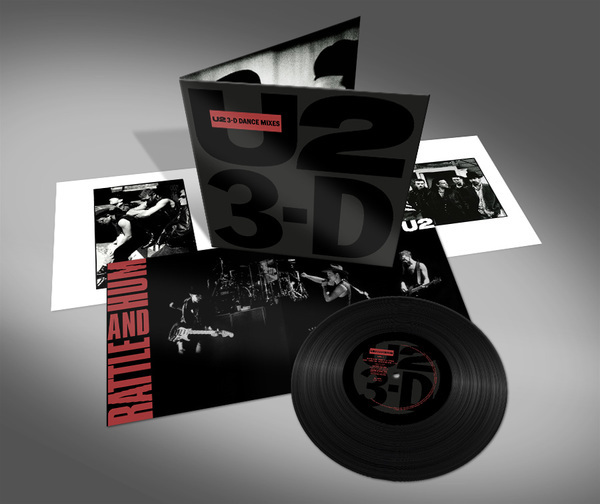 This October marks thirty years since the release of RATTLE AND HUM and our 2018 subscriber gift is a celebration of the anniversary. 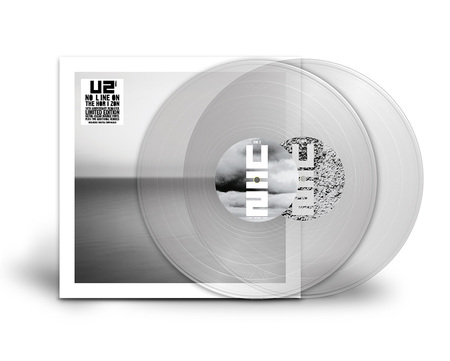 The limited edition set includes a 12” vinyl record featuring three remixes as well as an exclusive RATTLE AND HUM gatefold poster plus a pair of black and white prints from the period by Anton Corbijn. 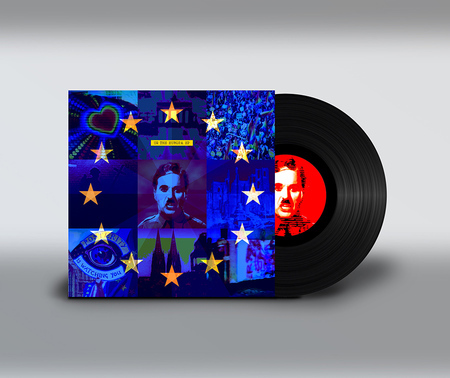 The 12” vinyl, inspired by an ultra collectable 1989 promo EP from Island Records, features remixes of three classic tracks from the era - When Love Comes To Town, God Part II and Desire. The ‘Live From The Kingdom Mix’ of When Love Comes To Town - running to nearly 8 minutes - includes a ‘sermon’ by Little Richard while 'The Hard Metal Dance Club Mix' of God Part II (at almost 7 minutes) samples John Lennon’s voice and includes the recorded words of Martin Luther King. Both of these extended remixes have never previously been commercially available. RATTLE AND HUM, a double album produced by Jimmy Iovine, was released on October 10th 1988. 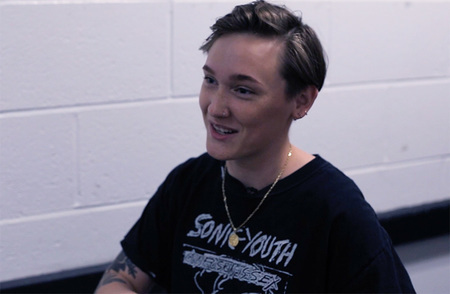 A companion set to the Phil Joanou-directed film documenting live performances from the 1987 Joshua Tree tour, the 17 album tracks also included new songs recorded at Sun Studios in Memphis in November 1987. More news on delivery schedules in the coming days. Ahead of physical delivery we’ll be offering all three tracks as digital downloads and we’ll email qualifying subscribers as they become available. 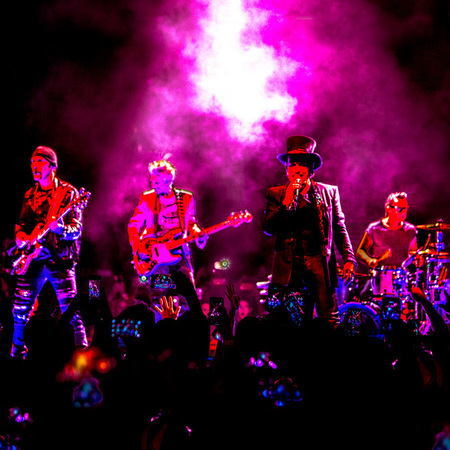 Interested in becoming a U2.com subscriber? Here’s more.